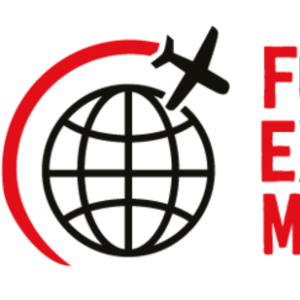 FEM’s annual benchmarking survey: Managing the Global Mobility Function is back for 2018 - and it's clearer, more concise and much quicker to complete! The finished report analyses how leading multinationals manage their internal Global Mobility function including structure and reporting lines, outsourced services and ratios of professionals to assignees and reveals fascinating and invaluable insights to help you determine the future strategy of your program. The survey should take around 15 minutes and all responses are confidential. WIN TICKETS TO THE EMMAS! A chance to win a pair of tickets to one of the glamorous Expatriate Management & Mobility Awards (EMMAs) Gala Dinner or Drinks Presentation of your choice - in The Americas, APAC or EMEA!